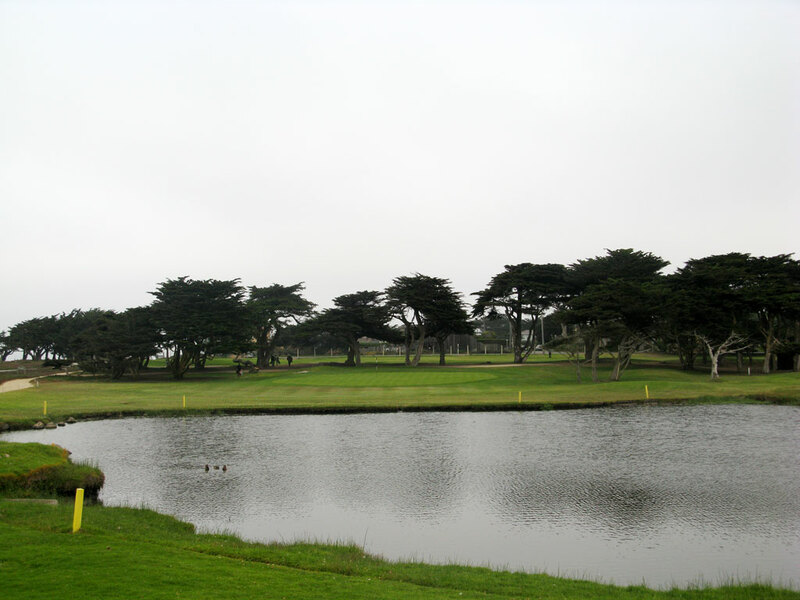 Course Website: Official Website - Visit Pacific Grove Golf Links's official website by clicking on the link provided. 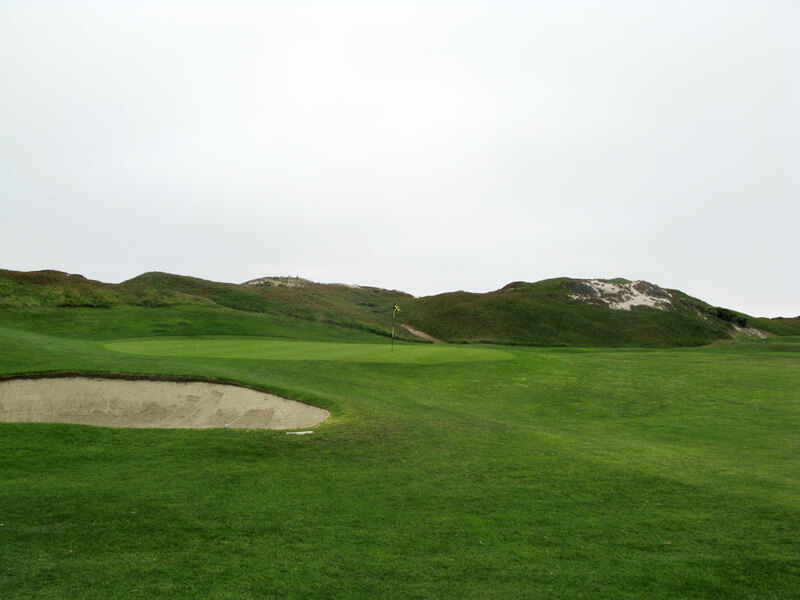 Accolades: Ranked 37th in California on Golf Course Gurus' Best in State list. 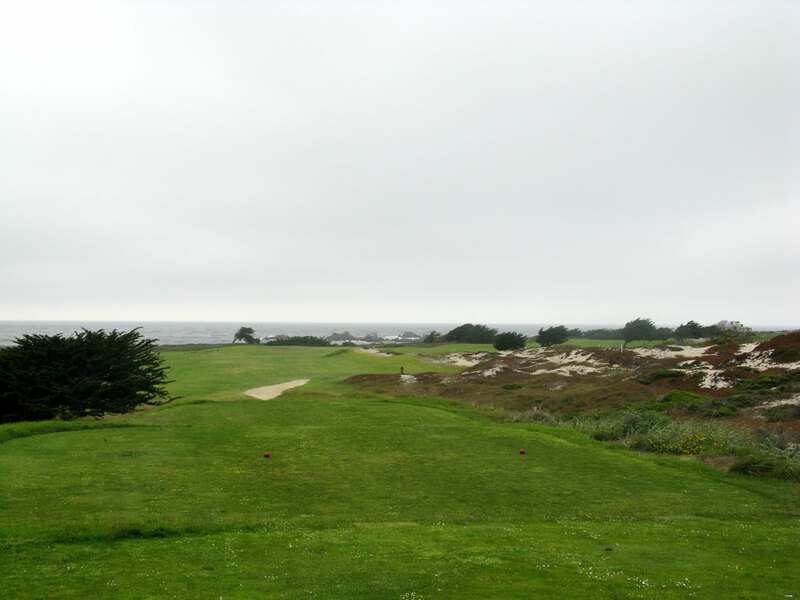 What to Expect: Dubbed as "the poor man's Pebble Beach," Pacific Grove is a wonderful tribute to municipal golf. 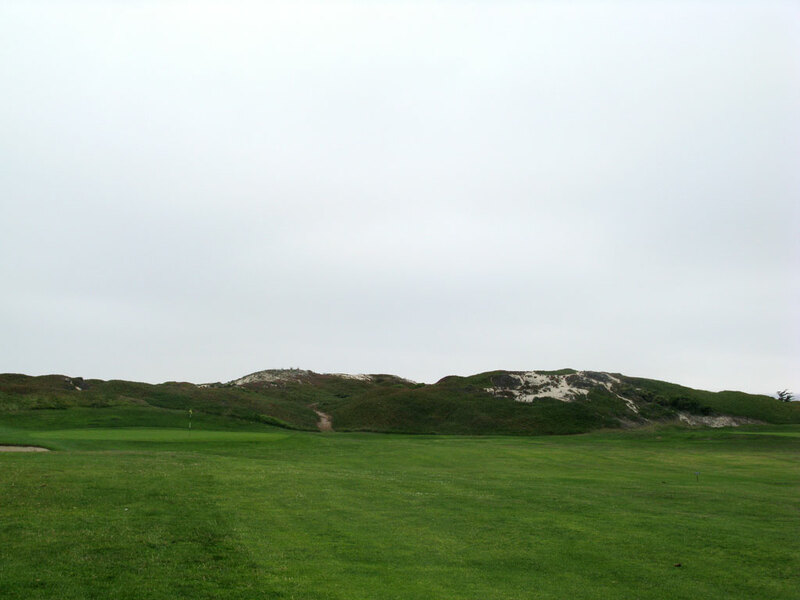 The quaint layout up the coast from Pebble Beach gives golfers an opportunity to enjoy golf among the sand dunes and on the coast for a fraction of the cost that most courses located on the Pacific Ocean charge. The coastal course is an easy walk and is one of the few courses that opens up with a par three. The layout is rather short and the conditioning is far from Augusta-like, but the back nine routing and views are worth the price of admission on its own.